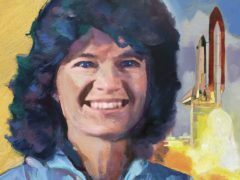 Former Nasa astronaut Sally Ride, who became the first American woman to launch into space, is being honoured in a new set of stamps in the US. 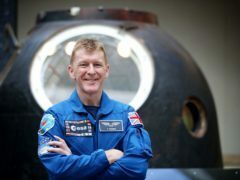 Astronaut Tim Peake has been reunited with the capsule that brought him back to earth after his six month mission in space. 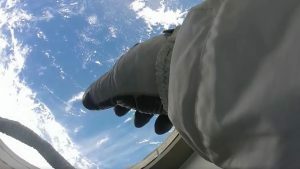 Nasa astronaut Joseph Acaba has revealed he held on tight while doing a spacewalk during a recent trip to the International Space Station as he is afraid of heights. 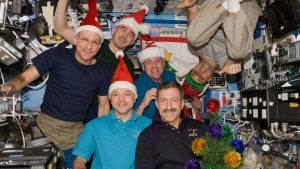 What do astronauts eat at Christmas on the ISS? 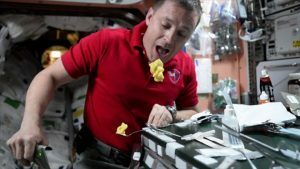 As Christmas Day approaches, most of us will be looking forward to a grand family feast of turkey and trimmings, washed down with our favourite wine. 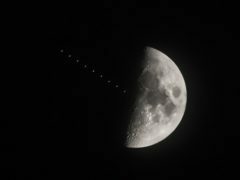 The science community has been quite busy this year on Twitter. 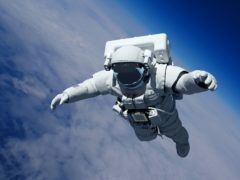 Nasa astronaut Randy Bresnik is known to share videos of stunning scenes from space and his latest clip certainly didn’t disappoint. 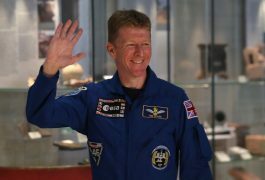 Tim Peake has been confusing the internet with a tricky brainteaser astronauts have to answer as part of the European Space Agency’s selection process. 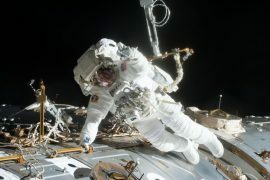 Two astronauts stepped foot outside the International Space Station (ISS) on Thursday to repair one of the satellite’s robotic arms.